A Place to Be Spirituality Center relies on donations to keep our programs, retreats, and spiritual companioning affordable and accessible to all who seek support. With your support, we can continue offering life-changing programs and retreats to meet the spiritual needs of adults, offering hospitality, peace, hope, gentle care. Whether you’ve contributed in the past or are ready to make a first-time gift, would you consider making a monthly gift? Year-round, consistent support is vital to sustaining our ministry. Click here to learn more about our Friends of the Center giving program. We are so blessed by your generous support! Volunteers in many capacities in the planning, preparation for and carrying out of an annual fundraising event. If you would like to share in the work of A Place to Be Spirituality Center as a volunteer, we would welcome the gifts of your skills and service. 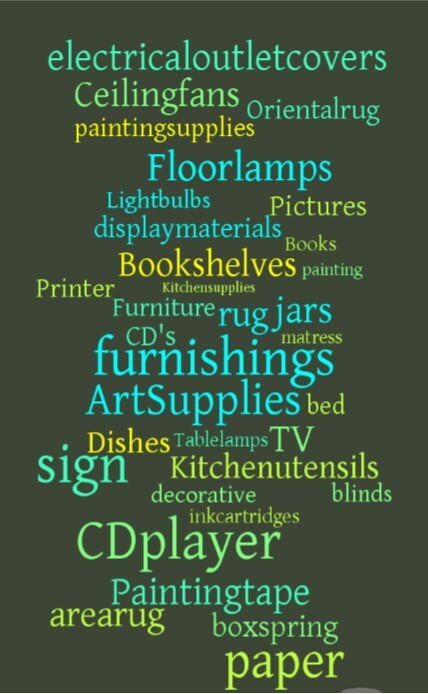 Some choose to support the Center by donating items on our Wish List. All donations will help to keep our programs, retreats, and other offerings accessible and affordable. Your support is greatly appreciated.